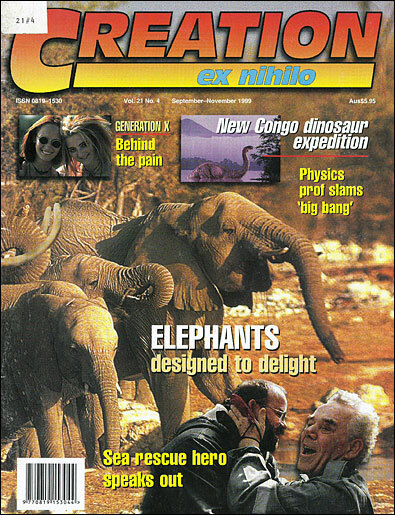 In Discover Magazine March, 1998, an article by Matt Cartmill used the term ‘holy war’ to describe the current campaign against Darwin. He said that these ‘crusaders’ were not only Christians, but some of ‘the multicultural left’. Such emotive terms conjure up images of militant crowds of angry fanatics on a book burning crusade, marching through the streets on a jihad against the infidel. That sounds powerful, doesn’t it? Accepted wisdom. The ultimate in peer pressure. Where would we be without it? If only Copernicus and Galileo had listened to ‘accepted wisdom’ in their day, we wouldn’t have this confusing sun-centred view of the solar system gumming up our astronomy texts. Hmm. 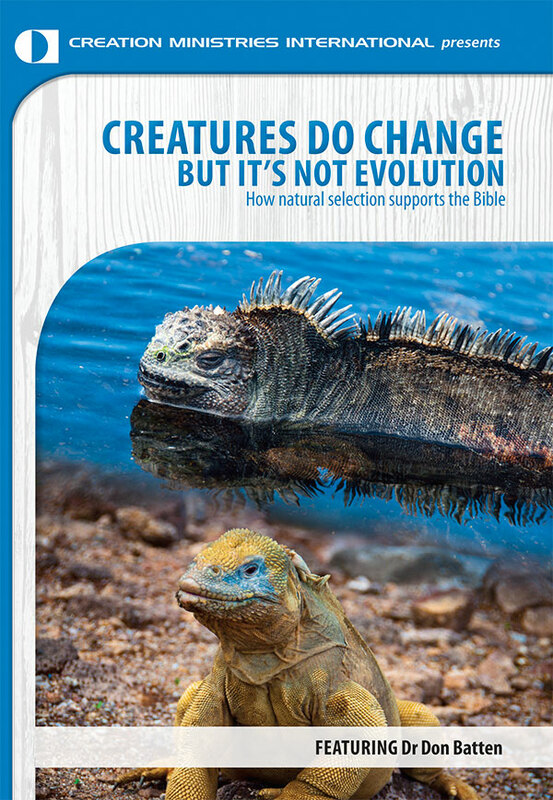 The thrust of the article is that most of the opposition to Darwin’s theory comes from angry, conservative, Christian anti-evolutionists, and that this sad situation goes back all the way to 1859, when Darwin published his Origin of Species. In reality, however, it was the scientific folk who didn’t believe in Darwin back then, but the religious folk just lapped it up like a bear goes for honey! Sir John Herschel, famous mathematician, astronomer and Fellow of the Royal Society, disliked Darwin’s theory so much that he called it ‘the law of higgledy-pigglety [sic]’.2 The brilliant physicist James Clerk Maxwell strenuously opposed Darwinism.3 Renowned science philosopher William Whewell, author of the classic The History of Inductive Sciences, wouldn’t even let Darwin’s book into the Cambridge library. This sounds more like it was the evolutionists who were the angry reactionaries. 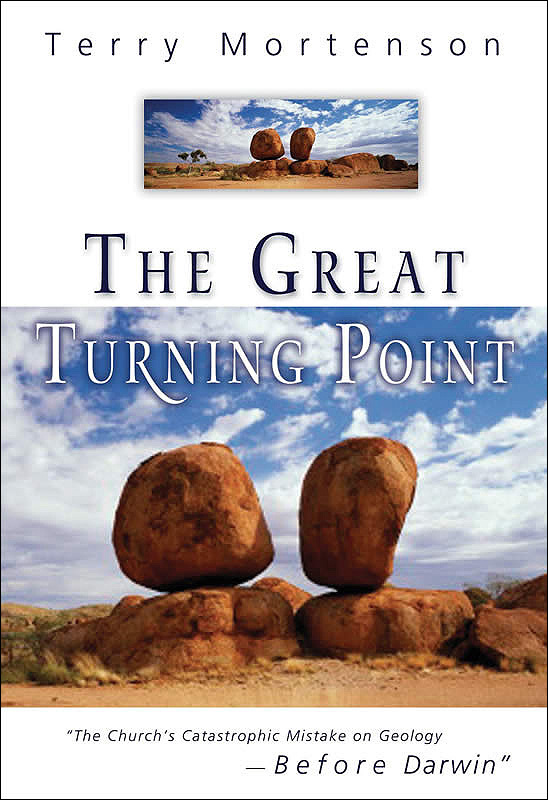 Louis Agassiz, the founder of modern glacial geology, and Louis Pasteur (who pioneered immunization, developed the Law of Biogenesis—life comes only from life, the fundamental law of biology—and has often been called the greatest scientist of the 19th century) were both strenuously opposed to Darwin’s theory. While all these scientists were lining up against Darwin, do you know something? There were many religious people in Darwin’s corner, cheering him along as if he was preaching the Gospel. There was a famous preacher named Kingsley, who sent Darwin a letter congratulating him on the publication of his book. Another preacher called Josiah Strong wrote a famous pamphlet called America’s Destiny, where he said that Scripture and evolution go hand-in-hand. Others in the British Isles to praise Darwin were Frederick Farrar, James Orr, and Henry Drummond, all famous preachers during Darwin’s day. In America, A.H. Strong and Henry Ward Beecher championed evolution as a valid idea whose time had come. 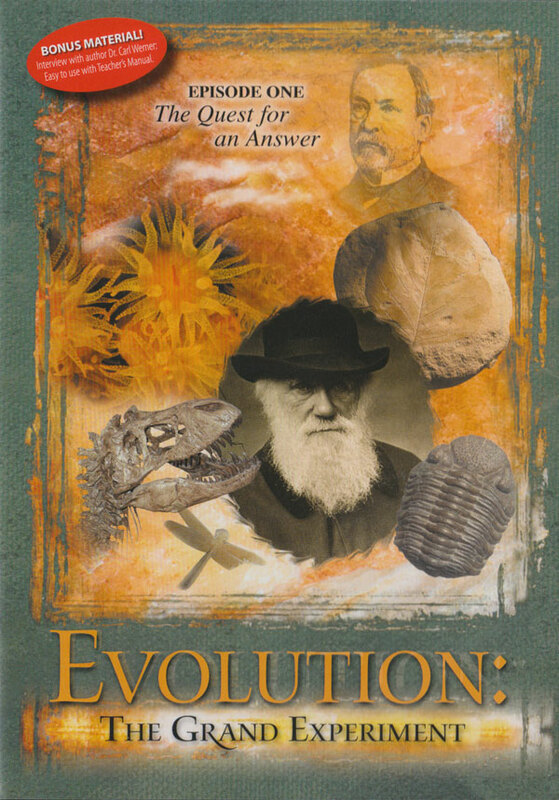 So it seems like we’ve gotten things all twisted around now as to who supported Darwin, and who was against him, but who am I to say that Discover author Cartmill didn’t do his homework? After all, he was only following the ‘accepted wisdom’ … wasn’t he? 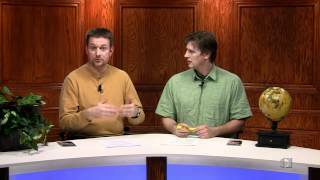 15 Questions for Evolutionists -- #9 Why are the (expected) transitional fossils missing? Cartmill, M., Oppressed by Evolution, Discover 19(3):78–83, March 1998. Return to text. Bowlby, J., Charles Darwin: A new life, W.W. Norton & Company, New York, p. 344, 1990. Return to text. Lamont, A., 21 Great Scientists who Believed the Bible, Creation Science Foundation, Brisbane, Australia, p. 205, 1995. Return to text. Ed. Darwin, F., Life and Letters of Charles Darwin, Vol. 2, D. Appleton and Company, New York and London, p. 43, 1911. Return to text. Ed. Darwin, F., Seward, A.C., More letters of Charles Darwin, Vol. 1, pp. 226–228, 1903 as cited in Bowlby, Ref. 2, p. 352. Return to text. Desmond, A. & Moore, J., Darwin, Michael Joseph, London, p. 675, 1991. Return to text. Ref. 6, p. 676. Return to text. Ref. 6, pp. 634–635. Return to text. See Darwin’s real message: have you missed it? Creation 14(4):16–19, 1992. Return to text.